Teeth are the mighty warriors of our body. Without them it would be pretty hard to chew that well done steak, eat those potato chips, and our smiles would definitely look awfully strange. Oral hygiene is incredibly important for our overall well being, and it all starts with the proper dental care. In the United States alone, an estimated 26% of adults ages 20-64 have untreated dental cavities. 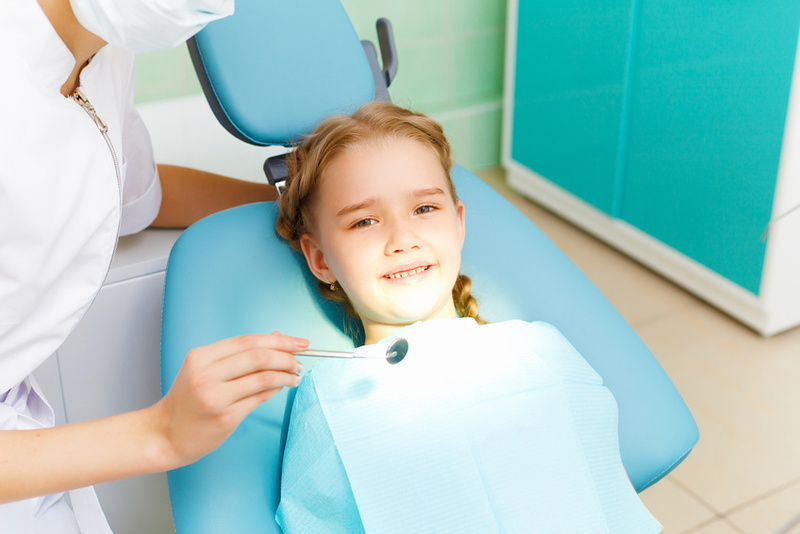 It is imperative to be thorough when taking care of your teeth! Brushing alone only cleans 70% of the surface of your teeth. Flossing is equally important, and floss picks are a handy option to help reach all those nooks and crannies that make up the other 30% of your mouth. And don’t forget your tongue!